simply rotate the power knob to increase or decrease the beam brightness. 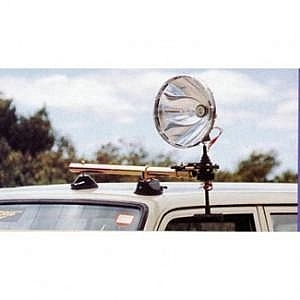 Feature packed portable searchlight system in protective case, ideal for use in vehicles and on foot. 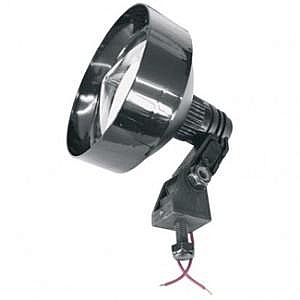 A standard focusable spotlight with additioanal LED system for soft worklight giving an extended run time. 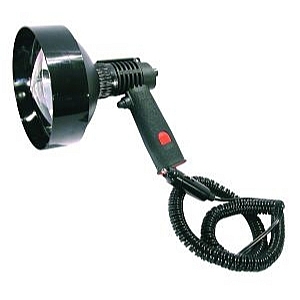 This light is very versatile and can be instantly converted between cordless and coil cord operation. Available in RMSM140 400m beam or RMSM170 600m beam. 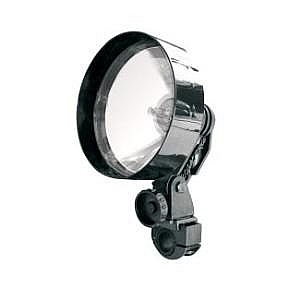 PRED9X is a purpose designed light intended for firearm mounting. 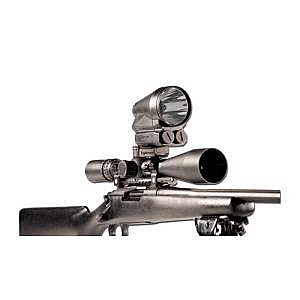 It`s not a flashlight or a bicycle light; rather it`s tightly focused LED light intended for use with a riflescope to provide accurate target identification over medium range. With PRED9X your vision goes beyond just eye-shine to species recognition of game in thick cover. Developed by Lightforce, a specialist manufacturer and designer of lighting for the dedicated outdoorsman since 1982. Just 375gm in weight (inc. batteries). 108mm x 69mm x 119mm for compact size and balance. Moulded from premium hi-tech polymers for lightness, strength and durability. 2 x Li-ion batteries, type 2200mAh to give 2 hours life at full power. Effective beam range of more than 250 yards. Quick release cam mounts designed for Picatinny Weaver rail mount. Wireless RF on/off switch - silent operation. Optically pure front lens in clear, red and green option. 1 x PRED9X firearm mounted light featuring the unique quick release cam mounting system. 4 x Rechargeable batteries (two for use and two spares). 1 x Wireless RF remote switch. 1 x Battery charger unit. 1 x Set of international mains plugs and 12V adaptor. 1 x 12V cigarette plug charger lead. 2 x Removable filters (red & green). 1 Picatinny Weaver scope mount ring with 2 diameters. 1 x Premium padded carry case. 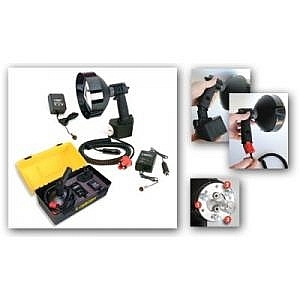 The remote mounted lamps are available in RM140 400m beam or RM170 600m beam.